Time always costs the most, we know that's why we make sure you enjoy using our intuitive system in as little time as possible. 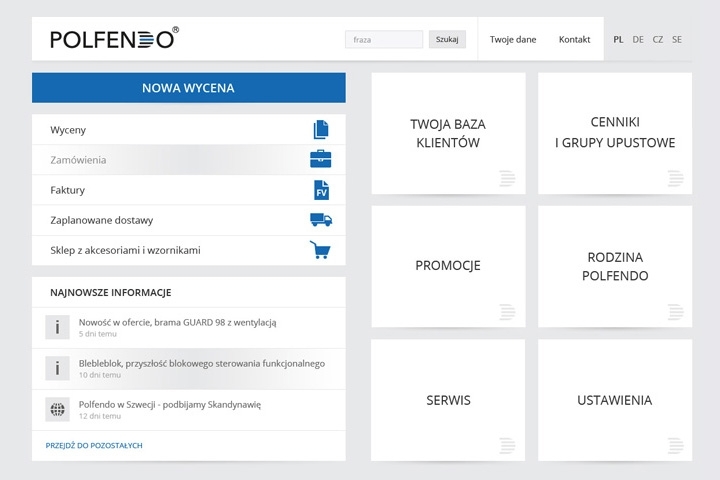 See now how simple and enjoyable it is, go to rejestracja.polfendo.com and create your account in a minute. After signing up on the website, wait for our representative to contact you, who will confirm the registration and set up your individual account. From now on you can enjoy 24/7 access to our products, develop quotes and orders. Take advantage of our training programme and information meetings to take full advantage of the opportunities we offer our partners. Our extensive knowledge will allow you to professionally present a proposal to your client. 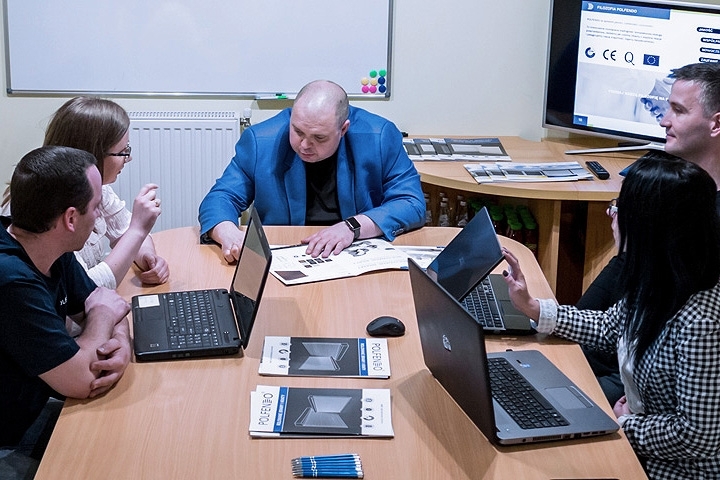 We will train you in the technology and the latest sales methods. Our company is based on trust, cooperation and culture. 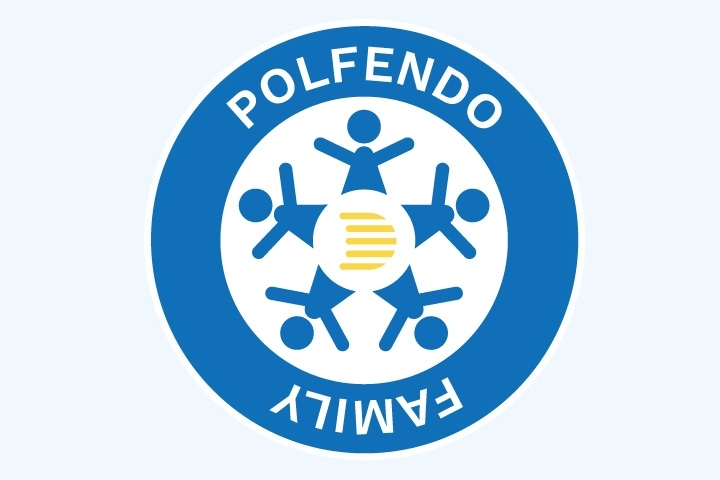 We produce roll-up gates and grilles, however Polfendo is much more, it's a family! We are prepared to produce most of the doors "right away". 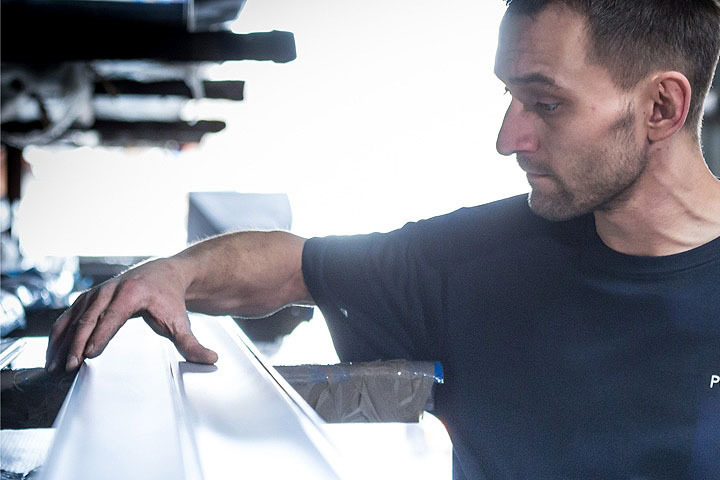 The standard lead time is 2 weeks from ordering the door, but we can always complete your order as an urgent one, if the situation requires it. We are flexible in order to build our advantage at the customer. Colour and profile books, a product catalogue, a technical catalogue, picture instructions or free samples. 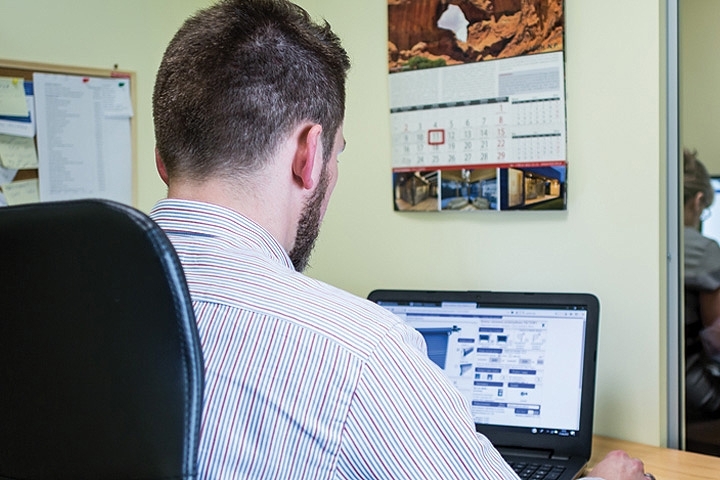 We give you the tools to make it easier to sell and attract customers. Visit marketing.polfendo.com and enjoy the wealth of our material. 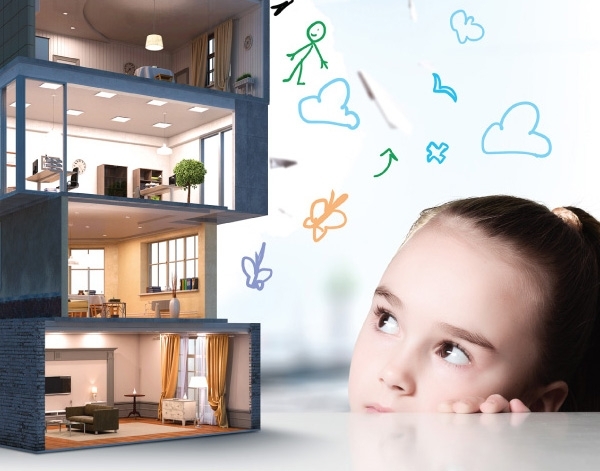 Polfendo roller doors are the beginning of your adventure with modern solutions for your home. Easy control of home appliances from your phone. 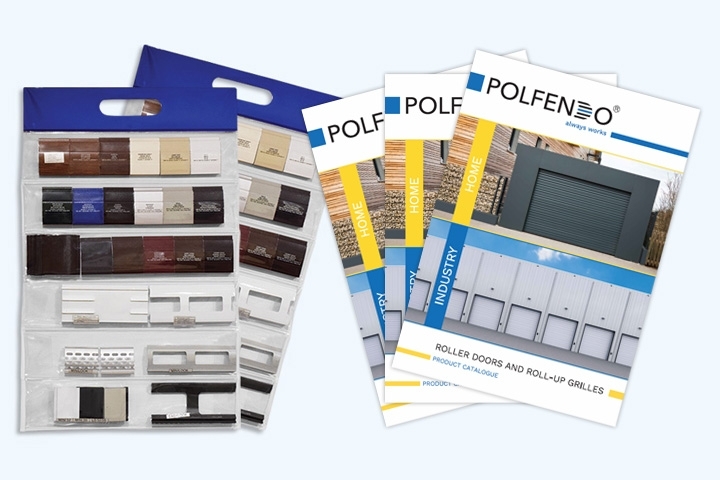 Polfendo - manufacturer of roller doors, roller garage doors, industrial doors, roll-up grilles, distributor of openers for doors and roller shutters. Roller doors and industrial doors.